Alex Song, midfielder for both Arsenal Football Club of the Barclays English Premier League and the Cameroon National Team, has joined Grassroot Soccer in the fight against HIV and AIDS. 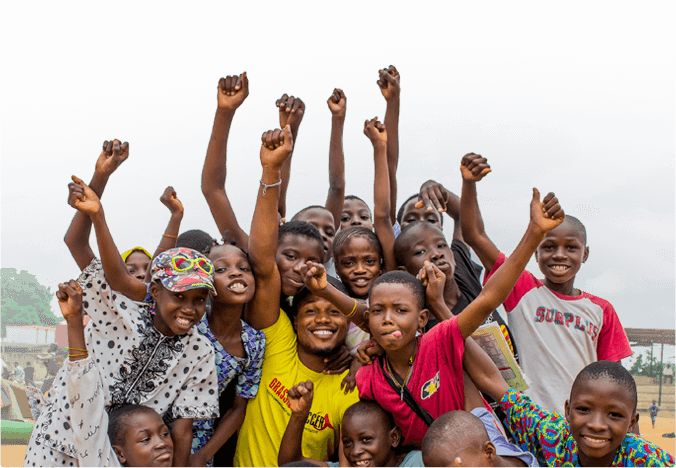 Grassroot Soccer (GRS), an international non-profit focused on HIV prevention and a leader in the sport for development field, uses the power of soccer to educate, inspire, and empower young people in Africa to live healthy and productive lives. Song began his professional playing career in 2003 for the Bastia team in France. 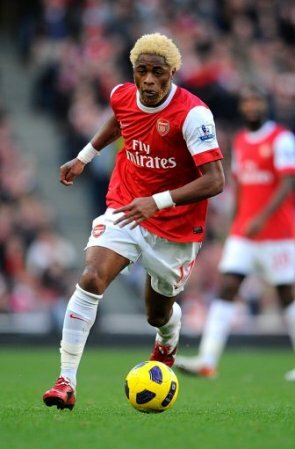 Since 2005 he has played for Arsenal in the Barclays English Premier League, consistently performing as one of the top players, and he has also competed in several matches for the Cameroon National Team. 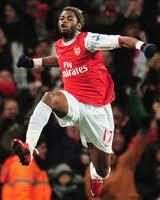 Song is scheduled to visit the Grassroot Soccer program in Zimbabwe in June, 2011.